store_beauty has no other items for sale. 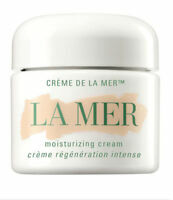 Details about New Creme De La Mer The Moisturizing Cream Deluxe size 0.5 oz / 15 ml. New Creme De La Mer The Moisturizing Cream Deluxe size 0.5 oz / 15 ml. NEW Shiseido Essential Energy Moisturizing Cream 1.7 oz Creme Hidratante.50 Ml. I'm not a cosmetics or product person. I'm pretty simple and have used about a dozen brands of moisturizers over the years. My daughter is a make-up artist and she's usually supplied them for me. 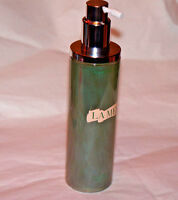 I received a 'sample' of the La Mer moisturizing cream and really liked it. I mean, REALLY liked it. My skin had never felt so smooth. And, it wasn't greasy. I wasn't a fan of having to emulsify it prior to application. 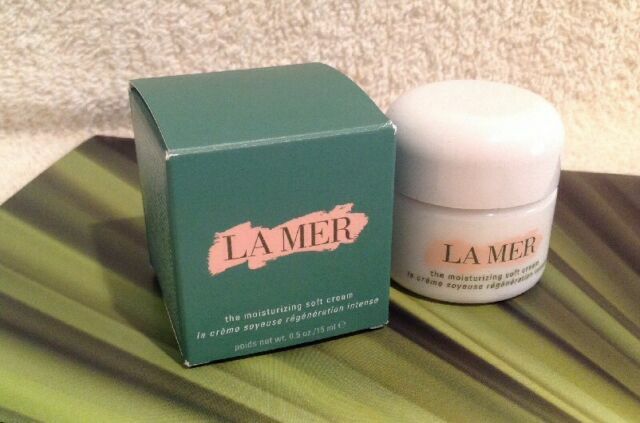 Then I learned La Mer makes the 'soft cream' and tried it. Unbelievably perfect! At retail it is expensive but in my opinion the quality and value it brings is worth the cost. I am not happy with this product. It may be a knockoff. From all the hype about this product, it's supposed to be a miraculous product which justifies the price point - I expected to use very little product for as an end result, however, that is not the case. I am almost half way through the bottle because I do not find it very moisturizing at all.There are much better moisturizers out there for less money! 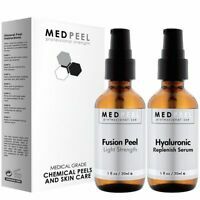 The product showed up on time but I have been constantly dissappointed with this product. I fact, I just went and got a facial today and was told my skin is dry! 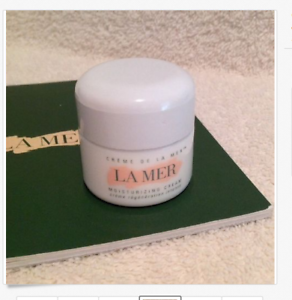 I haven't been told that since I started using the original La Mer over 10 years ago. So expensive and so bad. Never again. I ran my own personal test on La Prairie, Armani, and La Mer. La Prairie is great, Armani- meh...La Mer also great and less expensive than La Prairie. That being said, keep in mind that everyone's skin is different and what I liked best may not work best for others. 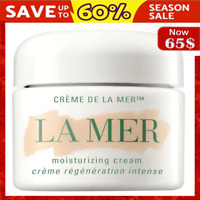 Soft Creme de la Mer lasts. A short time. Is not worth the money. The regular moisturizer is excellent.